Head to Amazon for a great deal on a great backpack. 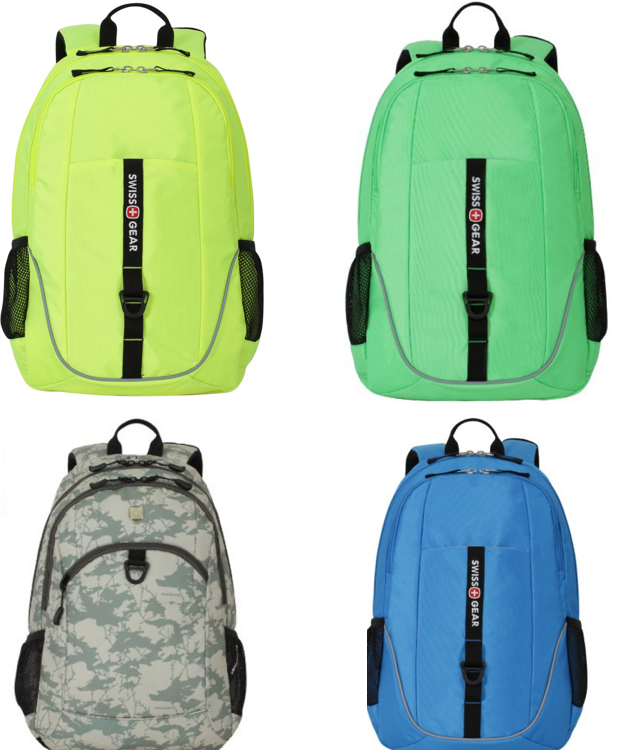 Pick up one of these SwissGear backpacks starting at $12.26! Originally $40 – $45!